Sub Focus is in the studio to pick a track for A History of Bass and the boys are bursting at the seams with big basslines, beats and banter! 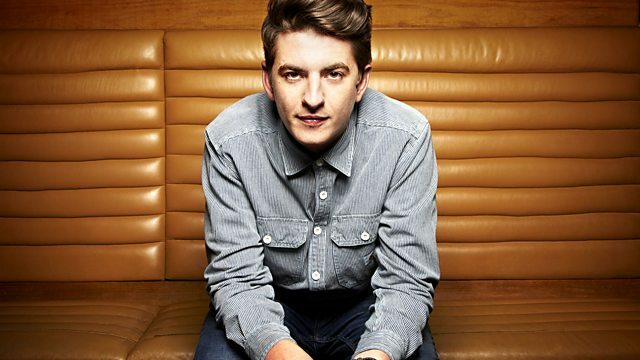 This week on Skream & Benga they've got Sub Focus in the studio to pick one of his all time favourites for A History Of Bass! They also have the usual Garage Shout Outs, Slammers & Bangers (30 minutes of zip chat, just tunes), a rundown of the hottest bits in house for the 130 at 11:30 mix and, how could we forgot, Beni's Final Thought. Plus they come packing loads of brand news tunes from Mala, Distance, Boddika and Soap Dodgers. Expect two hours of the very best beats, bass and banter from the dubstep dons. Starkey is on the phone! Maximum beats, bass and banter!